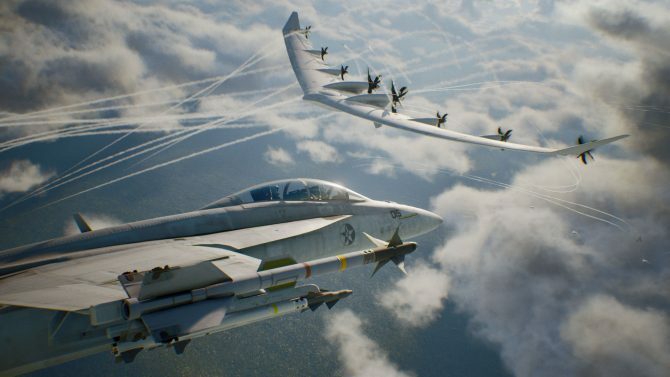 Ace Combat 7: Skies Unknown is out and we’ve got the details on how long it will take for your copy to install and how much space it will take up on that precious hard drive. Some aircraft customization have been changed to their default because the game is still being installed. Certain aircraft are also unavailable. 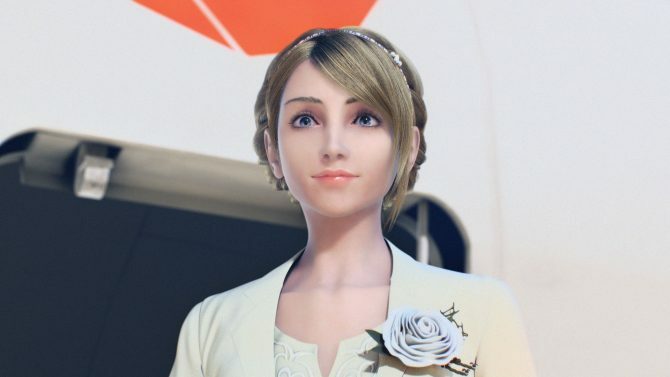 Total time you will have to wait to utilize 100% of Ace Combat 7: Skies Unknown is little over 28 minutes (28 minutes and 8 seconds for me). 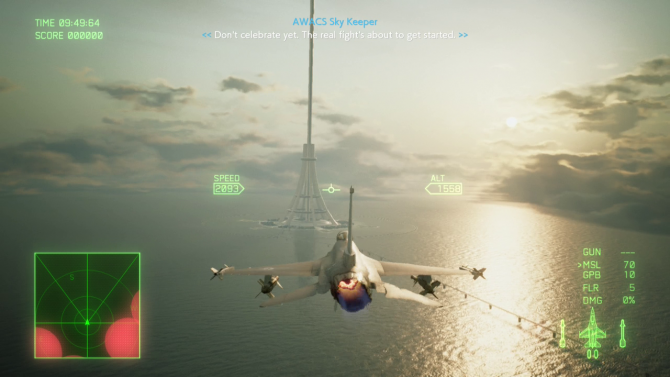 From this point you can fully access the campaign, multiplayer, and VR modes. 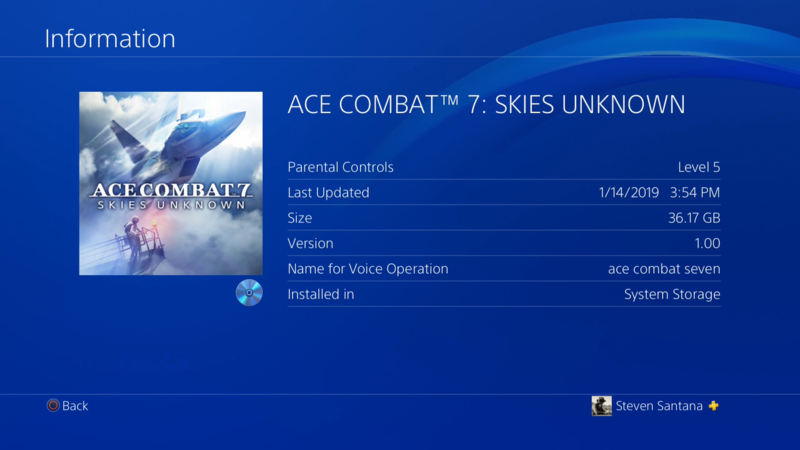 Also once fully installed Ace Combat 7: Skies Unknown will take up 36.17 GB (for version 1.00) of your hard drive space, pretty decent for a time where Red Dead Redemption 2 comes on two discs. A far cry though from the heyday of Ace Combat on the PlayStation 2 where ripped versions showed that the games only clocked in at around 3 GB or less. While you wait for the game to fully install you can do a variety of activities such as check out the game options which allows you to swap from English to Japanese voiceover, change control types, High-G turn settings, invert stick movement like a monster, swap trigger buttons, and reduce collision damage like a coward. 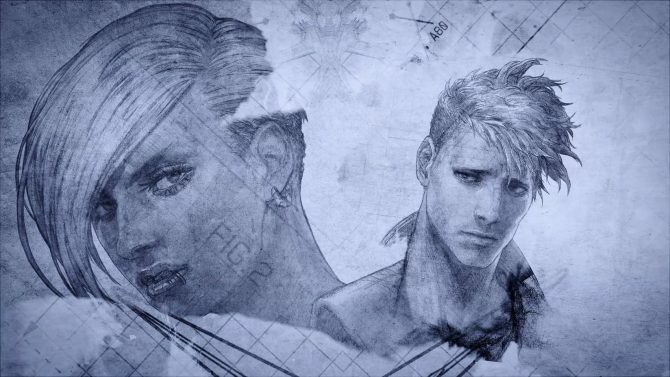 Other things you can do for 28 minutes include listen to a fifth of the Ace Combat 04: Shattered Skies OST, watch over half of the first episode of Twin Peaks, take part in some guided meditation, or fall down the rabbit hole of Naruto Shippuden YouTube clips. Whatever you choose to do once a half hour has passed you’re ready to take to the skies. Feel free to enjoy our video below showing the install time in full because we are mad people.